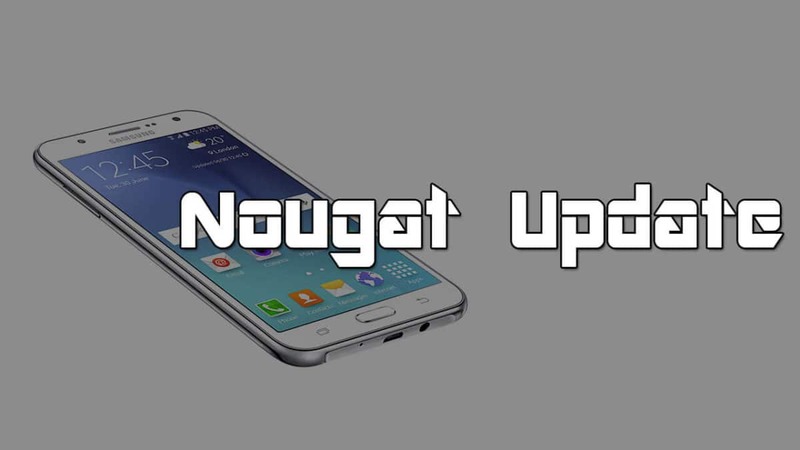 Guide: Manually Update Samsung Galaxy J7 to Android 7.1 Nougat via LineageOS14.1 [SM-J700F/H/M].Now you can Install the latest LineageOs 14.1 based On Android 7.1 Nougat On Samsung Galaxy J7. Hello, guys! In this article, we will be showing you how to install the latest Android 7.1 Nougat OS on your Samsung Galaxy J7. So if you are a Samsung Galaxy J7 user and are looking for custom ROMs for your device, then you are certainly in the right place. We will help you in downloading the latest Android 7.1 Nougat based LineageOS 14.1 custom ROM on your Samsung Galaxy J7. This custom ROM is in its initial stage, so there might be some small bugs here and there. 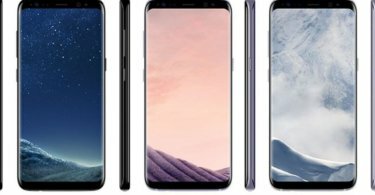 But don’t worry, they will be fixed soon and on top of that, the best part is that it is released by LineageOS, which is new to the users and they can enjoy lot of features provided by LineageOS such as designs, unique settings and more. There are a few pre-requisites and downloads that you will need to complete before starting the update. 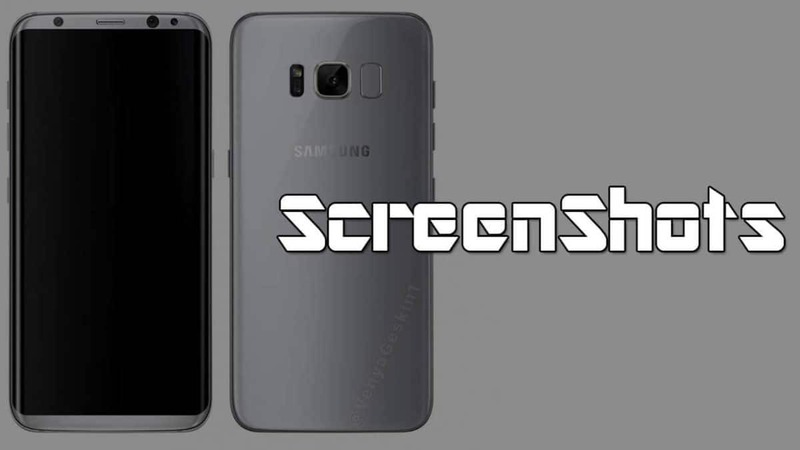 This custom ROM is made ONLY for Samsung Galaxy J7 [SM-J700F/H/M] users, so never ever try to flash this ROM on other devices. Always have a custom recovery like CWM or TWRP installed in order to flash the ROM. Now transfer both files to your device’s internal storage.